We want to make sure you get the right pair of Julbo’s. We're offering Free Shipping and Free Returns on qualified Julbo.com orders for a limited time. * Offer not valid on previous purchases or repair orders. *Order usings promotions codes may be excluded from free shipping offer. Other delivery methods available for additional fees. * Free returns for all FedEx Ground orders only. * Returns must sent within 30 days of receipt and must be in new, unused condition in original packaging. * Offer may be modified or discontinued at any time without notice. * Orders shipping to AK, HI or APO must choose USPS. * UPS and FedEx will not ship to a PO Box address. * When you reach the final checkout page estimated shipping costs will be calculated, and you will be able to select your preferred shipping method. * Most Julbo.com orders are processed within 1-2 business days. Some delays may occur around holidays, winter storms and other unforeseen circumstances. We will do our best to make sure your order reaches you in a timely manor. * Julbo Inc. is the distributor for the United States. As such, we are only authorized to ship within the U.S. If you are outside of the U.S., please look for the Julbo distributor within your country. 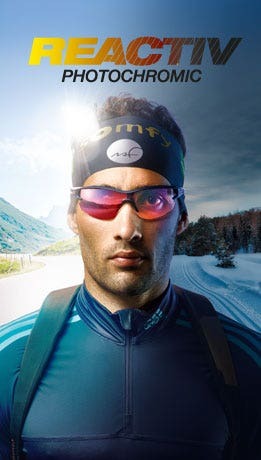 Those distributors can be found on our international site: www.julbo-eyewear.com/en/dealer_locator.html. * All items indicated to be in stock are generally shipped same day if the order is placed before 1:00 PM Eastern Standard Time. In stock items ordered after 1:00 PM Eastern Standard Time will be shipped the next business day. * If you are not completely satisfied with your order from Julbo.com, you may return your order within 30 days of receipt. * Your Julbo Sunglasses and/or goggles must be returned to us in new, unused condition and in original packaging. * If you have any questions please contact us at info@julbousa.com or call Customer Service at 800-651-0833. * SHIP RETURNS TO: RETURNS Julbo Inc. 296 Avenue D Suite 10 Williston, VT 05495. 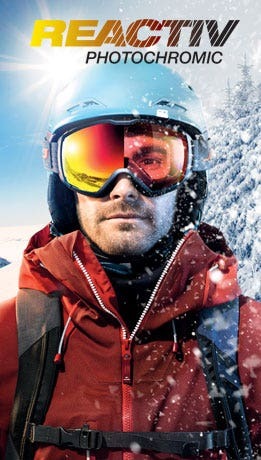 Julbo Inc. is the distributor for the United States. As such, we are only authorized to ship within the U.S. If you are outside of the U.S., please look for the Julbo distributor within your country. Those distributors can be found on our international site: www.julbo-eyewear.com/en/dealer_locator.html. All items indicated to be in stock are shipped the next business day if the order is placed before 5:00 PM Eastern Time. In stock items ordered after 5:00 PM Eastern Time will be shipped on the following business day. A confirmation email is sent once the order has been entered into our system. This email will have an order number that will allow you to track the package on the Service page of our website.